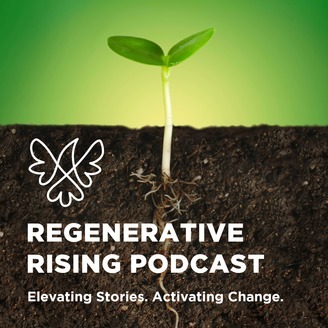 Episode One features the Voice of Rose Marcario, CEO of Patagonia. 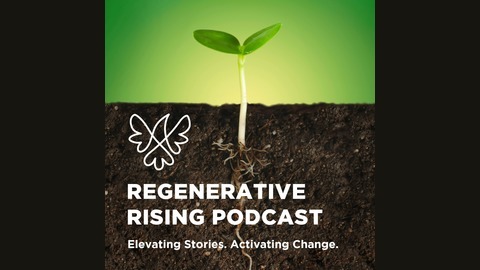 This At The Epicenter Regenerative Slam was recorded live at Regenerative Earth Summit: Food + Fiber + Climate in December 2018. Calling forth the absolute necessity for transparency, collaboration and urgency, Rose speaks to the mission all businesses and individuals must carry into the future for the sake of our planet and our children. Listen and Learn. The post Ep 1 – Rose Marcario appeared first on At The Epicenter.